In Ireland you can eat at one of Pat McDonagh’s Supermac fast-food eateries. McDonagh earned the nickname Supermac for his showing in a Gaelic football match in the late 1960s between his school Carmelite college of Moate, County Westmeath, and St Gerald’s. A Supermac burger is not to be confused with a McDonald’s burger. The US fast-food giant sought to block the Supermac brand over intellectual property right matters. McDonald’s argued that Supermac would create confusion on the high street, causing punters looking for a cheap meaty sandwich to mistakenly buy a, er, cheap meaty sandwich. Supermac won the day. 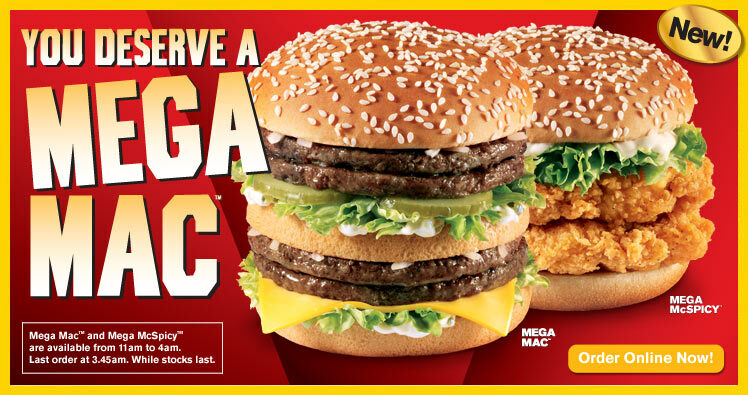 The European Union Intellectual Property Office (EUIPO) cancelled McDonald’s use of the “Big Mac” trademark. Supermac is now free to sell its grub throughout the EU. “We said there’d be no confusion. 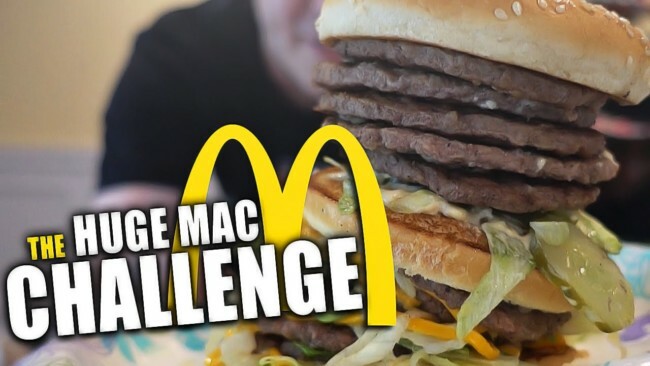 Big Mac and Supermac are two different things,” said McDonagh, 65. Indeed they are: one is Big and one is Super. The race for the burger with the biggest superlative is on.